Why You Should Book Your Summer Holiday NOW! As our dark, frosty mornings become ever colder and the evening winds grow stronger, daydreams of golden beaches and warm sunshine become all the more frequent. But it isn't just the biting winter weather that inspires a spike in summer holiday bookings. January is sales time for many travel companies, with plenty of fresh deals and offers being announced, many of which are worth some serious contemplation. 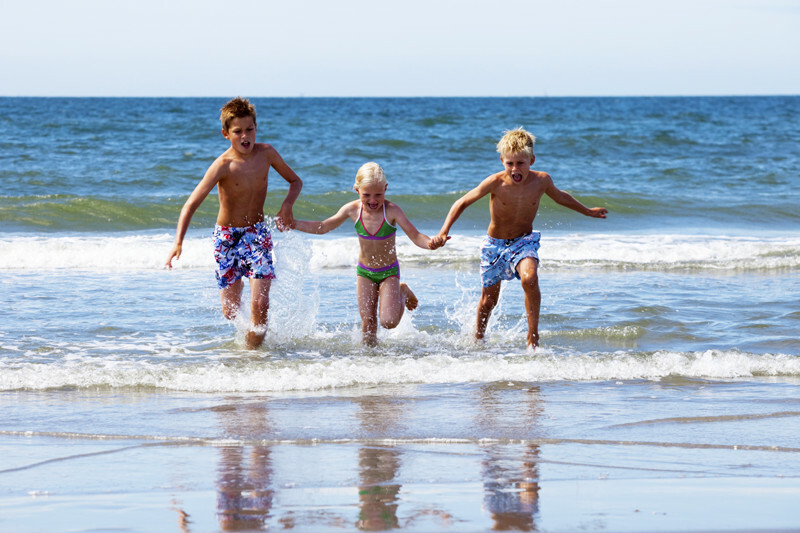 Here are some reasons why you should book your summer holiday now! January and February are known to present a selection of great deals and offers for the peak summer months. If you have a specific holiday in mind and want it to be perfect without compromise, now would be the time to book. By planning ahead you're guaranteed the best of early booking incentives, including low deposits and property discounts. Clickstay offers some deposits as low as 25%, with plenty of incredible early booking discounts amongst villas and apartments with potential savings of up to £200! One of the biggest pros for booking your summer holiday lies within availability. Past years have shown that properties of popular demand are quickly sought after. Especially for consistently favoured destinations such as Spain and Portugal, a bit of early planning could be the difference between booking your perfect holiday home at a discounted rate, to compromising on your property closer to the summer period. Airlines launch their sales now and are sure to sell out quickly. 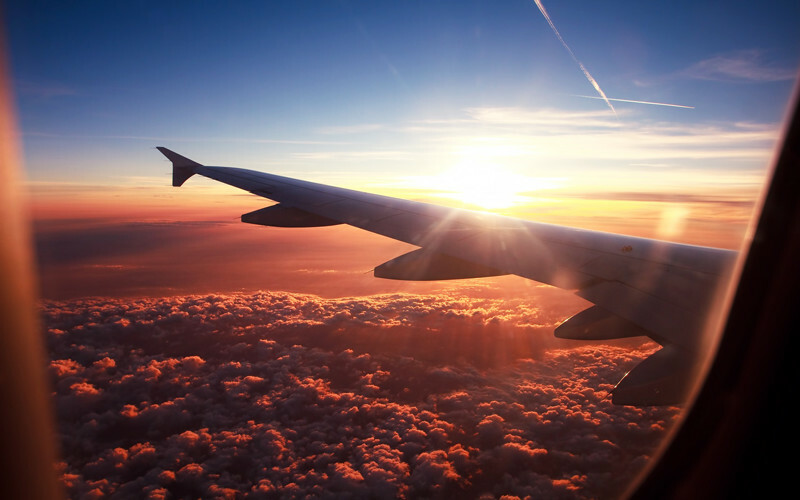 Long-haul flights, to destinations such as Florida or Thailand, are particularly good in this early period, with up to £100 off regular economy fares. Some airlines even offer discounted prices for children which is a major incentive as these seats can be limited in number and sell out fast! Are you thinking of booking your dream holiday?